One of the world’s rarest whiskeys has long been exclusively enjoyed by members of a private connoisseurs club called the Whiskey Syndicate, but now you can have a bottle if you know where to look. 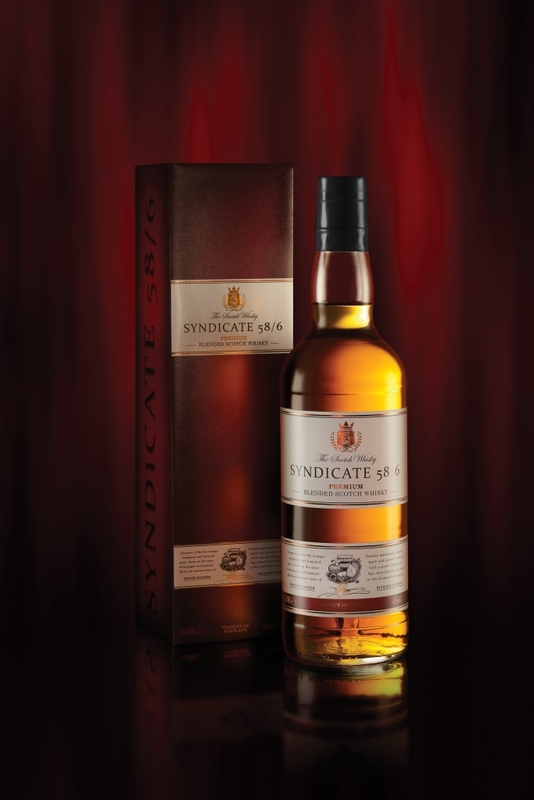 The Syndicate story dates back to 1958 when a group of six directors at The William Muir Limited company discovered an extraordinary blend of Scotch malt and grain whiskies aging in large oak vats in a warehouse in Edinburgh. After some digging, the directors discovered that the blend (created by Marshall Taplow), was originally distilled in 1954 from a recipe that dates back to the 1800’s. The directors arranged to have the whiskey bottled to share with a group of friends and enthusiasts; this “group” became the genesis for the Whiskey Syndicate—an intimate club for serious, quite devoted, whiskey connoisseurs. In the interest of longevity, the Syndicate members continued to nurse their discovery by continually adding new whiskey to the original solera vats.